Automotive businesses that want to gain an edge over the competition have to work on introducing new marketing campaigns. However, once you create a campaign, you can’t just forget about it. To ensure everything works as planned, you need to check the progress through a carefully devised analytical program. If you don’t analyze the effectiveness of your marketing campaigns, you won’t be able to figure out what strategies work and what don’t. Therefore, always make sure to monitor, evaluate, and analyze your progress at regular intervals. A/B testing is method used by marketing experts for evaluating the best steps to take in the future with concerns for SEO to get the best results. If you forget to implement A/B testing in your automotive digital marketing, chances are you may never be able to figure out what campaigns are producing high yields or driving more car buyers. We don’t have to tell you the importance of this information. If you are running a car dealership, it is essential for you to have a customer-centric mindset. This way, you can figure out their needs, wants, and demands. Eventually, you can tailor your car dealership’s services to their convenience. This helps in improving web traffic, while resulting in an increase in profits. If you don’t oversee the needs of customers, you will never know how to engage them with your product using different sales, offers, or techniques, reducing your chances of sales and conversions. For any automotive business to operate successfully; there is a strong need to engage with your old customers. While one may not buy a car every now and then, your old customers can bring more work for you. Bear in mind having quality relationships with your clients is crucial for allowing your car dealership to expand. If you don’t pay attention to your old customers, perhaps it’s time you focus on that. They can prove to be a good source of referrals as well. Automotive digital marketing involves working on your SEO, SEM, PPC, Content Marketing, Video Marketing, and Email marketing. All of these practices go hand-in-hand with one another, but the most crucial part of ranking better on Google is to focus on optimizing your site correctly. Therefore, avoid using black hat SEO techniques of keyword stuffing, hidden text, etc. Google can easily detect unfair practices. If you continue not playing by the search engine giant’s rules, you risk being penalized. An important part of digital marketing is to analyze and monitor your target audiences’ needs and figure out what they might require. This involves carefully listening to the audience, looking at their feedbacks, complains, and suggestions. If you don’t listen to your audience, you can’t do anything to their advantage. This reduces the chances of engagement and sales. On the other hand, by listening to what they have to say, you can use that information to your advantage and attract more consumers. This one is really a no-brainer! For any car dealership to gain success, it is crucial to have a prominent social media presence. You can’t expect your target audience to land at your website out of nowhere. You need to communicate and engage with them. So, don’t just post things out on your website. Instead, create social media profiles on Facebook, Twitter, LinkedIn, and Instagram. Allow your audience to follow you, comment on things, and reply to tweets. This way, you become a part of their lives, allowing you to leverage plenty of conversion opportunities. 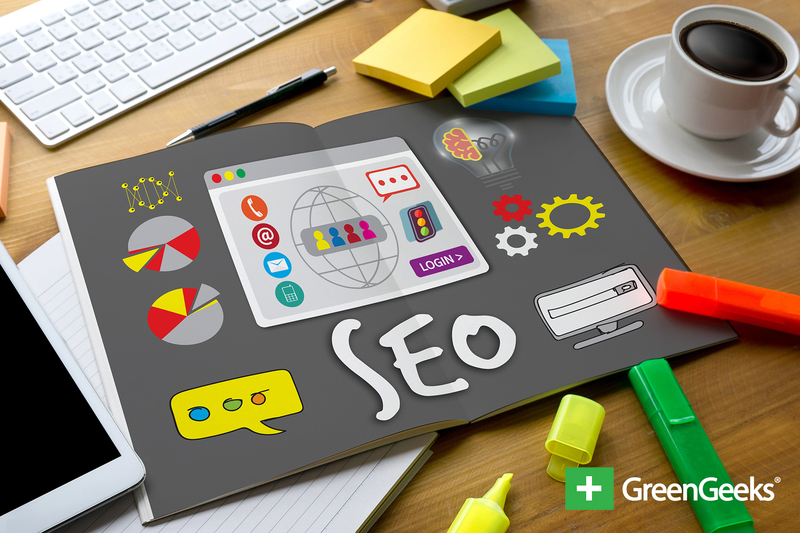 The content on your website is perhaps the most important thing for helping you rank better on the SERPs of Google. Without an evaluation plan, you may never be able to figure out what content is engaging your audience the most. If you don’t know what attracts your prospects, you can’t receive web traffic. Therefore, always make sure to evaluate your content marketing strategy. Write car-related blogs, articles, PRs, and eBooks that are useful, informative, and portray you as an industry expert. Time and time again it has been proved that mobile is now generating more web traffic than ever. People are more involved in their smartphones and hand-held devices than ever. Without a mobile-optimized website, you are missing out on a huge chunk of engagement opportunities to a whole new market. You also may have trouble ranking, as Google has made it essential to create a mobile site. Bear in mind that your online business profile is your identity. Very few people will enter your brick-and-mortar store, without doing their research online. Most prospects will perform a thorough analysis of your reputation before ever considering to shop with you. Therefore, it is crucial for you to keep your business profile up to date. Claim all local listings and enter relevant and accurate information regarding your dealership, including its address, phone number, and a short description. Your business profile is what puts you out in the light. If you change your location, make sure to update it to avoid misdirecting your customers. If you want your automotive business to finally start attracting customers, it’s time you avoid making these 10 crucial mistakes.